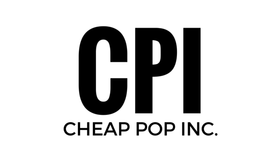 Cheap Pop Podcast Episode 195 + BREAKING NEWS : ITS TRUE, ITS DAMN TRUE - Cheap Pop Inc. - The most unprofessional site on the internet. This week we give updates on some stories from last episode. We also discuss Brock vs Jinder, Nia Jax walking out, WWE 2k18, and more! 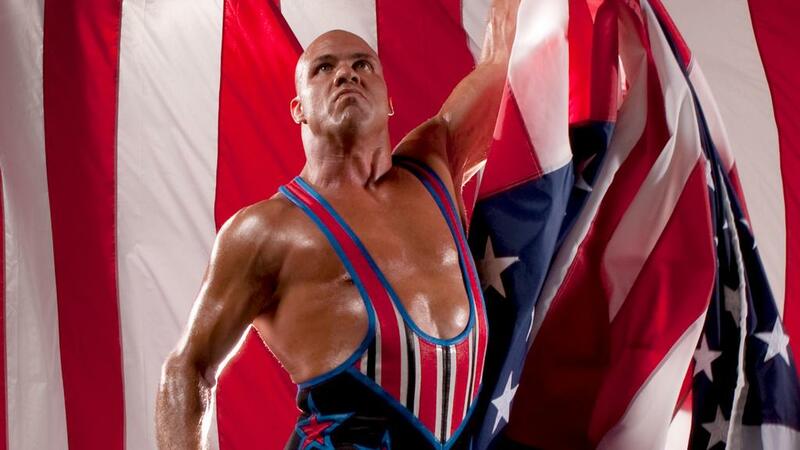 ALSO, In a separate audio clip just recorded minutes ago, Nick and Perry discuss the lastest breaking news that Roman and Bray are OUT of TLC, and they are being replaced by AJ Sty;es and the returning....KURT ANGLE! Listen to that one at the bottom of this post!